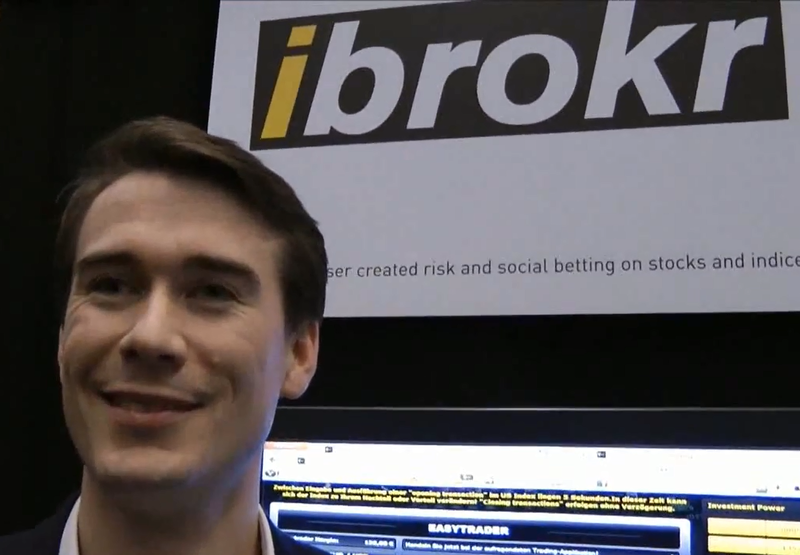 Last week at Finovate Europe 2012, iBrokr demoed its ‘StockBattle’ which makes investing a game using options, inviting the player to share their bet on social networks like Facebook, and compete against another player. I covered the launch of iBrokr back in October 2009 during my interview with my good friend, the brilliantMatthias Kroener – CEO at Fidor AG. On 19th May 2011, Matthias emailed me to announce that they’d just had a meeting with the German banking authorities and regulators to present their -then new- product, ‘StockBattle‘, the world’s first “peer to peer option” game. I invite you to watch my short interview with Michael Rolph – Director at Anthemis | Edge. Interesting P2P stock duel. Are the competitions still active?